"I knew from that moment that I wanted to be a nurse," she said. Sandra's story is unique, but the encouragement and sense of community that she experienced so early on in her life is common within the nursing profession, and something that she now aims to provide for others. Sandra's experience as a nurse spans across many areas of specialty, including oncology, neonatal intensive care, emergency room case management, utilization review, denial and appeals management, correctional health and nursing education. Now, she channels her expertise toward serving as a student advisor for Ashworth College's RN to BSN online program. "I'm at a point in my life where I want to give back," she said. Sandra knows what it's like to be an online student—she completed both her bachelor of science in nursing and her masters in nursing education through online programs. 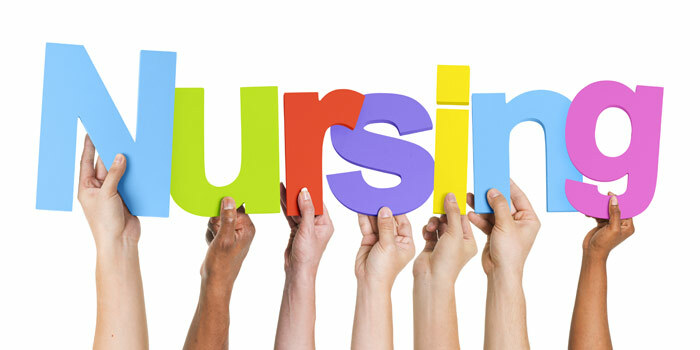 Her first-hand experience is what motivates her to be a mentor to nursing students. "To go through this sort of program you need an advocate," she said. "Motivation is a big factor. That's where I come in—I'm your cheerleader." Sandra took care of her two children while earning her associate degree in nursing. When she went back to school to earn her BSN and master's degree, she had the added responsibility of working 10 hour days. "It was hard, but you know what, you get through it," she said. "I just made up my mind that it was what I was going to do." Of course, she didn't go it alone. In addition to the support of her family, she also built other important connections along the way. "When I earned my master's, my mentor was a tremendous support to me," Sandra said. "She would keep me on task." She remains friends with her mentor to this day. And, because of her experiences—as a nursing student, a professional, and a curious kindergartner—she hopes to provide the same guidance and support to the students she advises. "Nothing is easy in life," she said. "But if you have that support, it makes it so much easier."